Now a days the number of internet users are increasing day by day. People have become more tech savvy. Penetration of internet is around 20% in india that is around 25 crore active users.In order to cater this major chunk you should have digital presence, It is Cost effective,Interactive, trackable and specifically target the right audience. 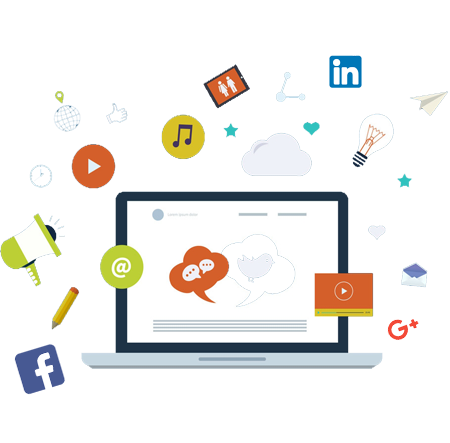 Social Media is always as an essential part of creating brand awareness and offering the optimum digital marketing solutions. 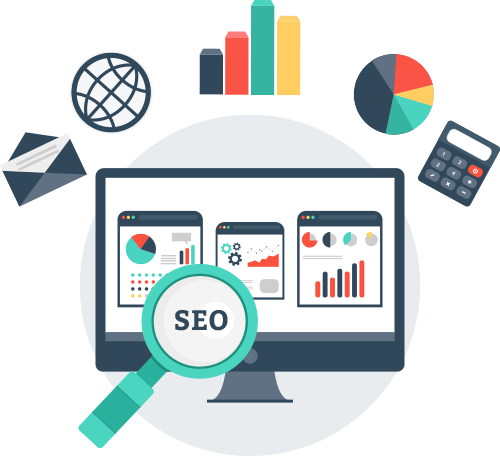 One of the most effective ways of growing your business online is through Search Engine Marketing (SEM). People are using search engines to find information. With a majority of online users accessing email, it becomes a great marketing tool for businesses to drive customer engagement.